The 15th annual Nebraska Youth Beef Leadership Symposium will be held at the University of Nebraska-Lincoln Animal Science Complex on November 2 - 4, 2018. 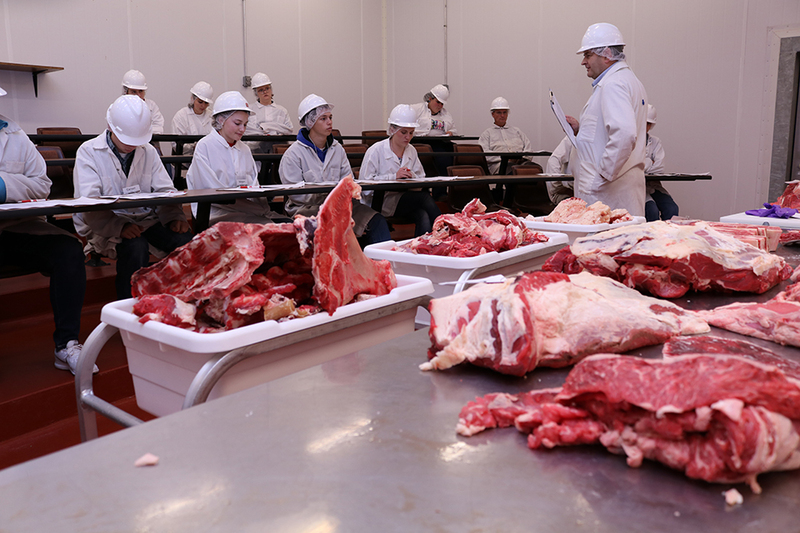 The symposium is designed to introduce high school youth to careers opportunities and current issues in the beef industry, as well as offer education and practice in the use of leadership skills. The deadline for application is September 15, 2018. Application can be found at https://form.jotform.com/araymond2/nybls-2018-application-form. Visit https://animalscience.unl.edu/nebraska-youth-beef-leadership-symposium for more information.